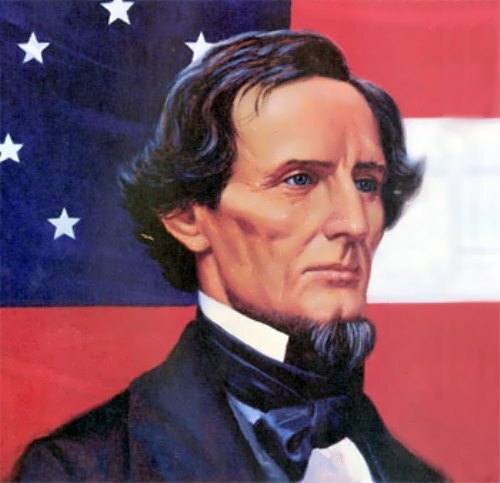 Jefferson Davis was an American military and political leader, the first and only President of the Confederate States of America during the American Civil War. 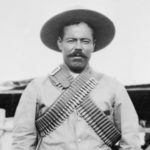 He graduated from the US Military Academy at West Point; six years he served as a lieutenant in the army, and later returned there as a volunteer to participate in the US-Mexican War, where he commanded a regiment. 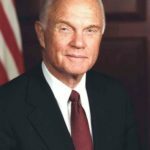 He was Minister of War under President Pierce and Senator from Mississippi. Davis, owner of a large cotton plantation and a large number of slaves, was well known as a supporter of slavery. 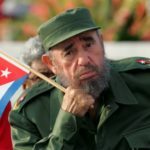 He opposed separatism, but supported the idea of the sovereignty of states. 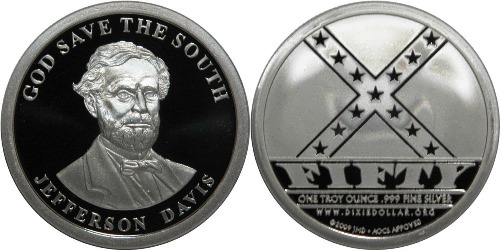 On February 18, 1861 Davis took office as President of the Confederate States of America. By 1881, he completed work on his memoirs entitled The Rise and Fall of the Confederate Government. 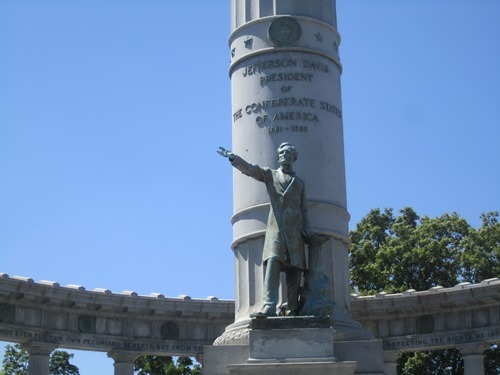 Jefferson Finis Davis was born on June 3, 1808 in Kentucky in a farmer’s family. In 1828 he graduated from the military academy at West Point and was sent to the 1st Infantry Regiment with the rank of second lieutenant. On March 4, 1833 Davis was promoted to first lieutenant and was assigned to the 1st regiment of dragoons. During the service at Fort Crawford, Davis fell in love with the daughter of Colonel Taylor. 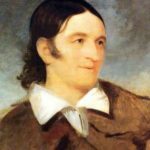 Jefferson asked permission to marry Sarah Knox Taylor, but Colonel Taylor refused the young lieutenant, so he did not want his daughter to live the hard life of a military wife. Davis decided to resign and married Sarah on June 17 in Louisville. On September 15, 1835, after only three months of marriage, Sarah died of malaria at the age of 21. 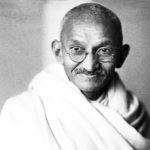 From 1835 to 1845 he lived in seclusion at Brierfield, a plantation given him by his brother, Joseph. In 1840, Davis first became active in politics. 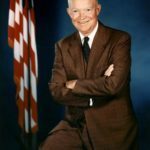 He attended a meeting of the Democratic Party in Vicksburg and, to his surprise, was chosen as a delegate to the party congress in Jackson, Mississippi’s capital. In 1842 he took part in the congress of the Democratic Party and in 1843 became a candidate from the Warren County in the House of Representatives. In 1844, Davis, whose interest in political activities continued to grow, was sent to the Congress for the third time and became one of the six representatives to the Electoral College for the presidential elections in 1844. In 1844, Davis met 17-year-old Varina Howell, the granddaughter of the governor of New Jersey, Richard Howell. A month after the first meeting 35-year-old widower Davis suggested Varina to marry him. On February 26, 1845 they got married. Jefferson and Varina had six children. In 1845 Davis was elected to the U.S. House of Representatives. He left Congress in 1846 to command Mississippi troops in the Mexican War. He won a great victory at the battle of Buena Vista. On December 3, 1849, during the first session of the 31th Congress, the Senate appointed Davis chairman of the Military Affairs Committee. In January 1852 he took part in the Convention on the Rights of the states in Jackson. 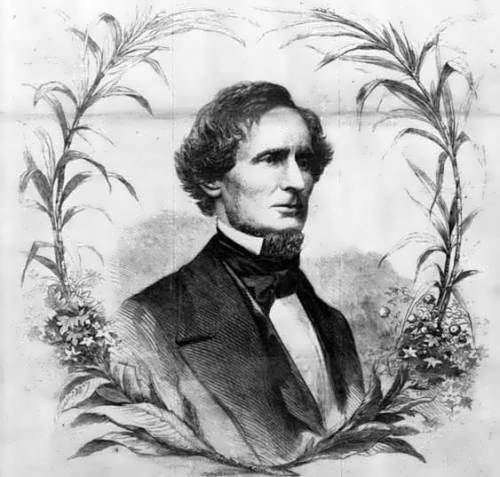 In 1853, Franklin Pierce, who won the presidential election, appointed Davis Minister of War. Davis took office on February 18, 1861. Davis ordered an attack on Fort Sumter in South Carolina on April 12. The attack began the American Civil War. In 1869, Davis became president of a life insurance company in Memphis, Tennessee, which existed until 1874. In 1876, Davis contributed to the development of trade relations between the US and South America. 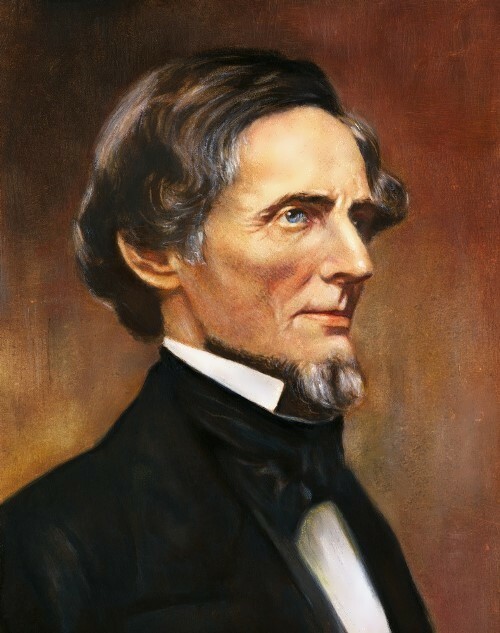 Jefferson Davis died on December 6, 1889 in New Orleans, Louisiana at the age of 81. 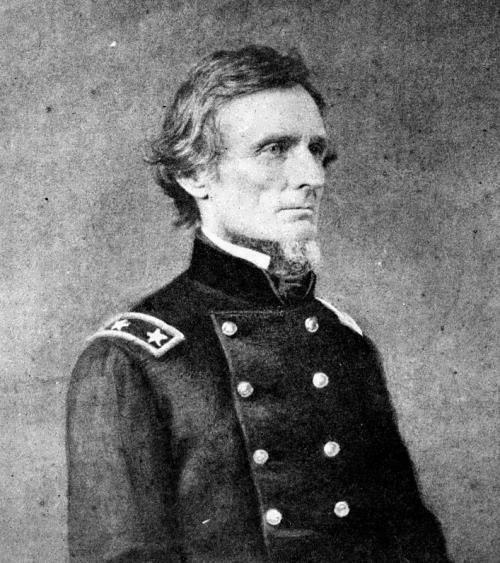 During his life, Davis was brave and resourceful soldier, active US senator, minister of war, a planter and a supporter of slavery, ineffective military leader and president of the Confederate States of America.